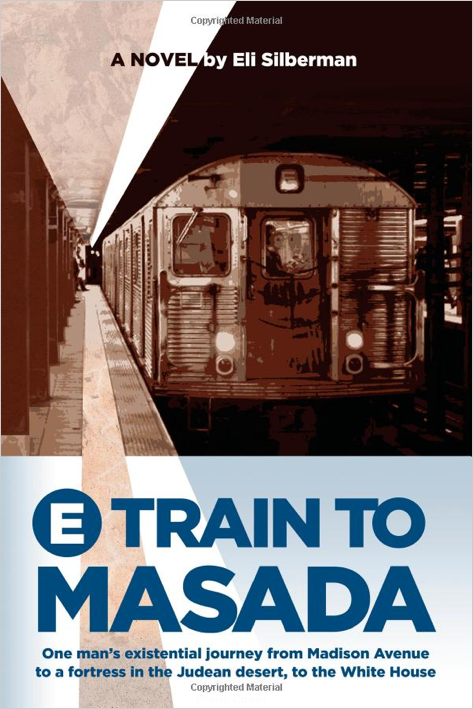 Eli Silberman’s debut novel, E-Train to Masada, was released in early 2013 by TSG Productions, Inc.. In the story, a New York City advertising executive is asked to create a commercial for the President of the United States. Amid the turmoil of the sixties, Harry Lang begins to question the war and civilization itself. The novel features Madison Avenue, focus groups, religious zealots, and powerful figures in Hollywood and Washington DC, and takes a wry philosophical look at our values as a society. Eli is a retired advertising executive who lives in Unionville, PA. Eli’s short story, The Great Neck Nazi Killer, was featured in Chester County Fiction, an anthology of Chester County writers that was published by Oermead Press. Eli is currently transforming that short story into a novella. Learn more at Eli Silberman’s website by clicking here.